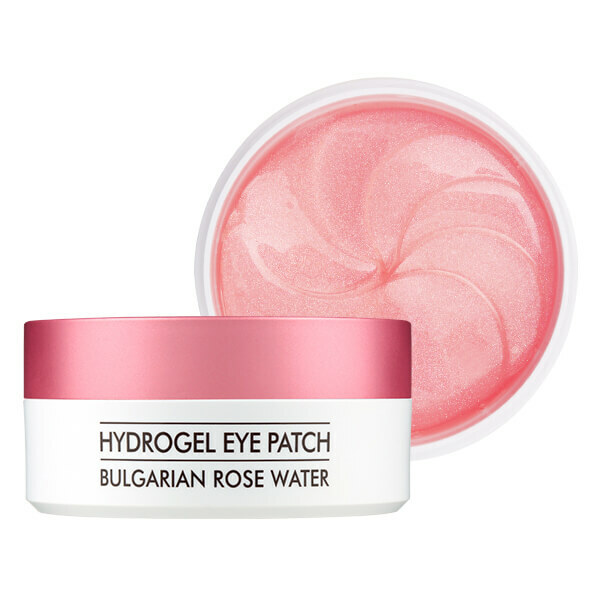 HEIMISH Bulgarian Rose Water Hydrogel Eye Patch is a water soluble hydrogel eye patch that is 100% eco friendly. 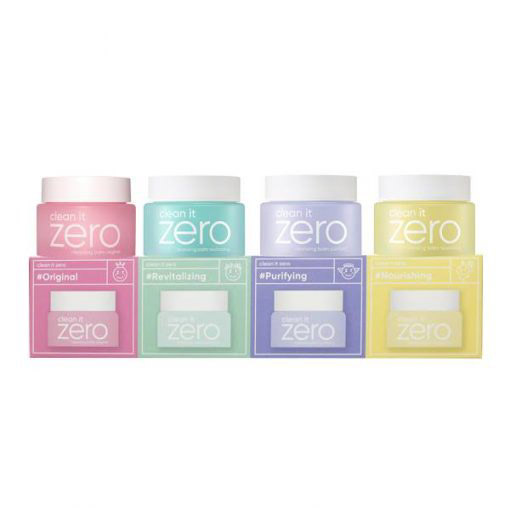 These patches are soaked in an essence consisting of Bulgarian Rose Water, Niacinamide and Coconut Extract that nourishes, firms and brightens your skin. These anti-wrinkle eye patches are not just restricted for your under eye. You can place them on your forehead, neck and on your laugh lines for wrinkle improvement. These patches adhere perfectly to your skin and do not slide down. Bulgarian Rose Water, Niacinamide and Coconut Extract are anti-ageing ingredients that deliver antioxidants to your skin; protecting it against premature ageing and stimulating collagen production. Heimish Bulgarian Rose Water Hydrogel Eye Patches provide ample hydration which helps prevent wrinkles as well as minimises the appearance of current fine lines. Niacinamide will also help brighten your skin. Instead of discarding the patches after use, you can melt them into an essence using hot water. Apply the essence onto your face before moisturising. Bulgarian Rose Water – a versatile ingredient suited for all skin types. It has natural anti-inflammatory and anti-bacterial properties therefore helping to heal acne and scarring as well as reducing redness and inflammation. This ingredient is naturally moisturising which keeps your skin revitalised and youthful. It is also keeps your pores clean and tight due to its astringent properties and protects your skin by delivering antioxidants to it. Coconut Extract – contains antioxidants that protects the skin against harmful free radicals to slow down the process of ageing. Not only is it deeply moisturising, its antibacterial properties purify the skin, unclog pores and protect against sensitivity. At the eye care step of your routine, carefully take out 2 eye patches using the given spatula. Apply the patches to your under eye area, with the tail pointing outward. Gently remove the patch. You can also run the used eye patches under hot water to melt them into an essence you can also use. Heimish is a Korean Beauty brand that launched in 2016. This up and coming brand is well known for its makeup, mostly created in neutral shades, for daily wear. Heimish is also expanding its skincare range. The All Clean Balm and Bulgarian Rose Water skincare line are this brand’s most popular skincare products.